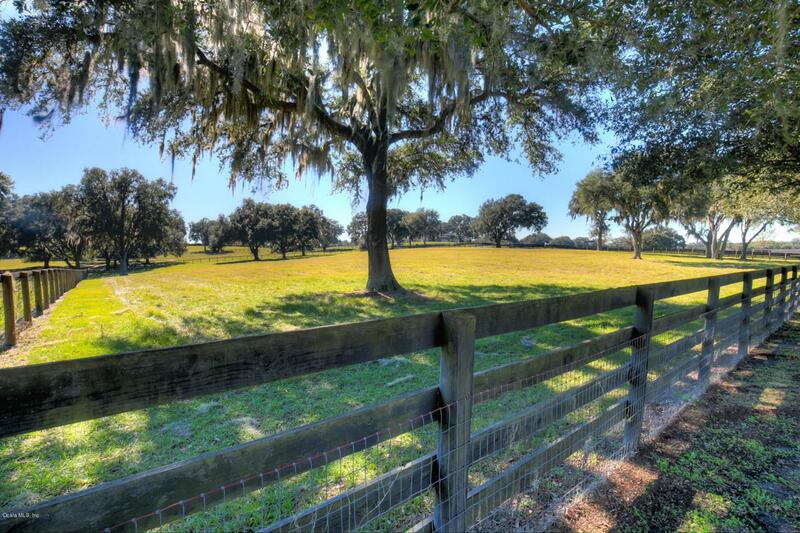 This spectacular hilltop farm is perfectly located in the heart of Central NW Ocala's horse country. 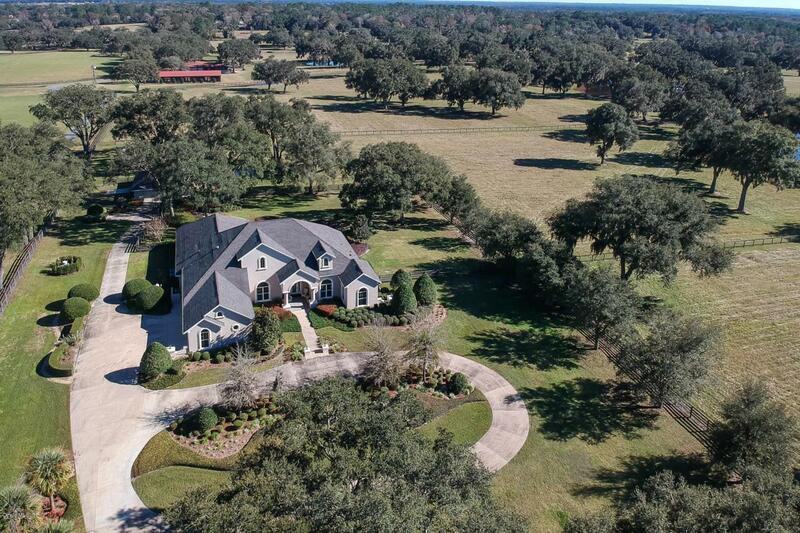 Not only will you be in one of the most desirable areas in horse country, you'll also be near main roads, shopping, HITS, and minutes away from Golden Ocala and the new World Equestrian Center. The gorgeous pastures are dotted with plenty of mature shade trees, and provide breathtaking views of the surrounding vistas. 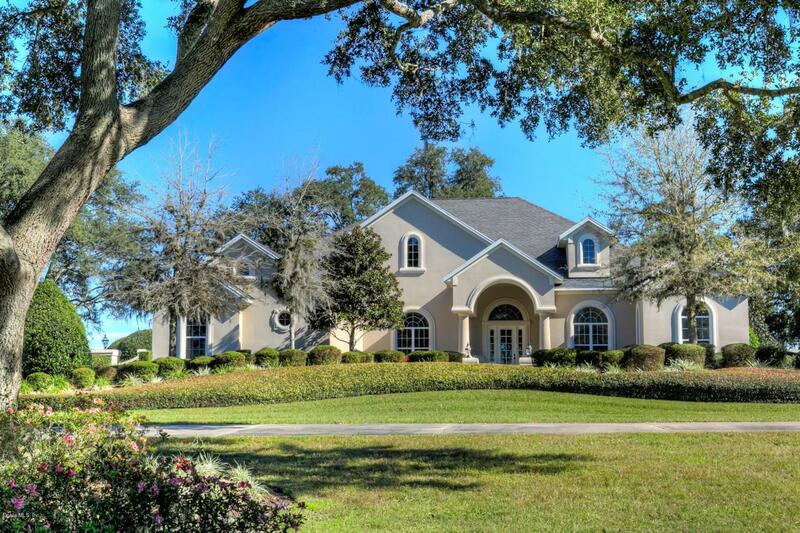 The spectacular 2004 Rutenberg home is beautifully designed, features many tasteful design elements, and is ''handicap friendly.'' The main living area includes large windows showcasing the lovely manicured gardens beyond; master includes large luxurious en suite bath. 2016 updates include repainting of interior, new carpet, kitchen appliances, plumbing hardware, door ancabinet hardware, ceiling fans, water heaters, water softener, security lights, LED lighting, vacuum system, and more. Additions at that include Tesla charging station, Century fiber optic connection, and 4-board and wire fencing. The property also includes a large garage and workshop with electric roll up doors. Many perfect areas available for the addition of a barn. 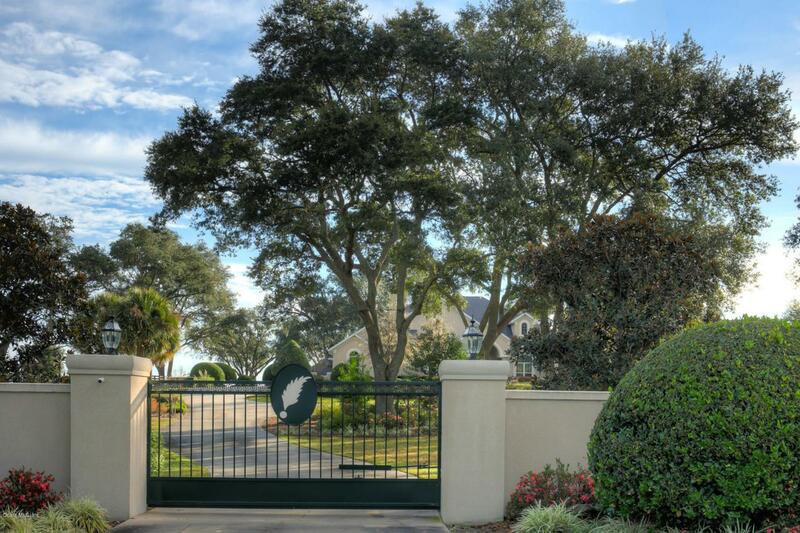 This property is beautifully maintained, and will provide years of carefree enjoyment.